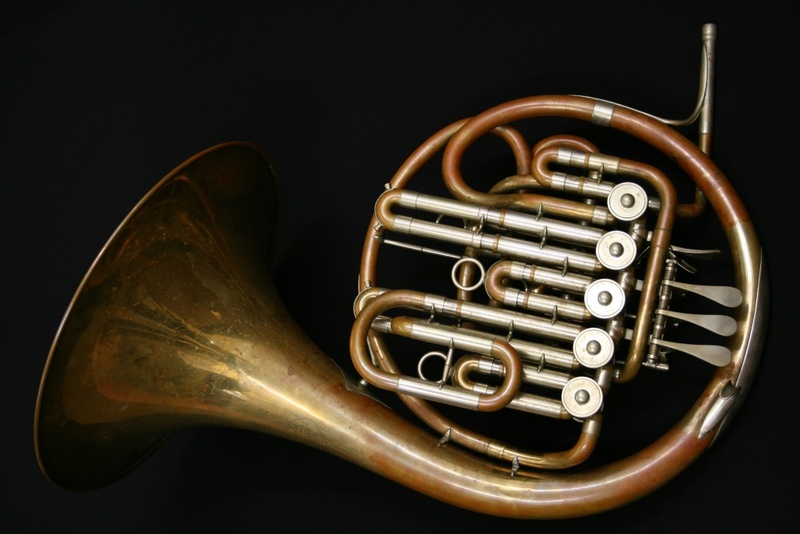 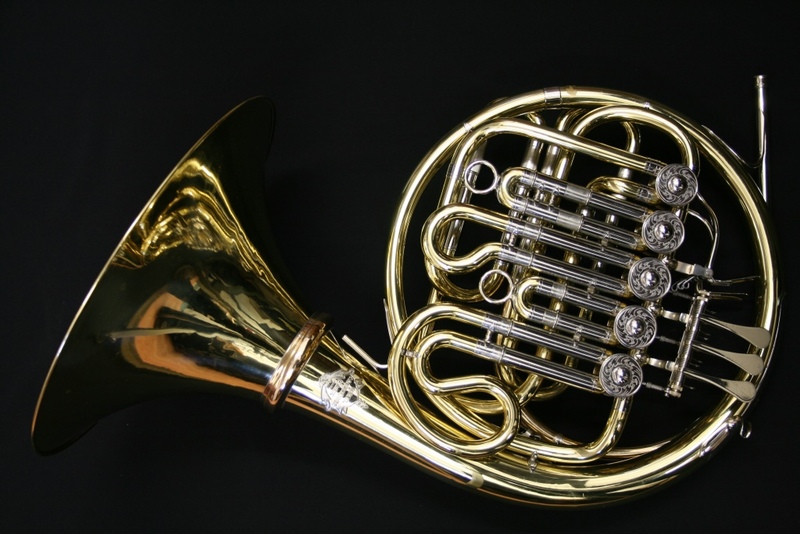 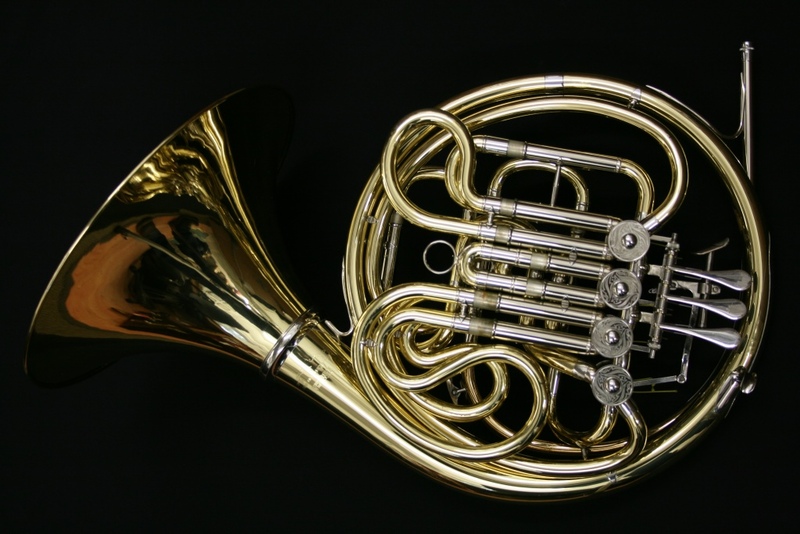 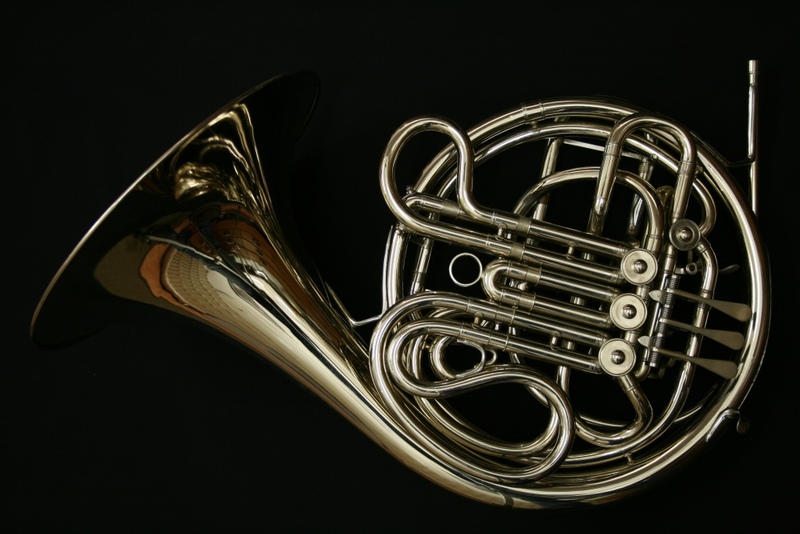 The Conn 8D full double – a large horn with a big following and a huge sound! 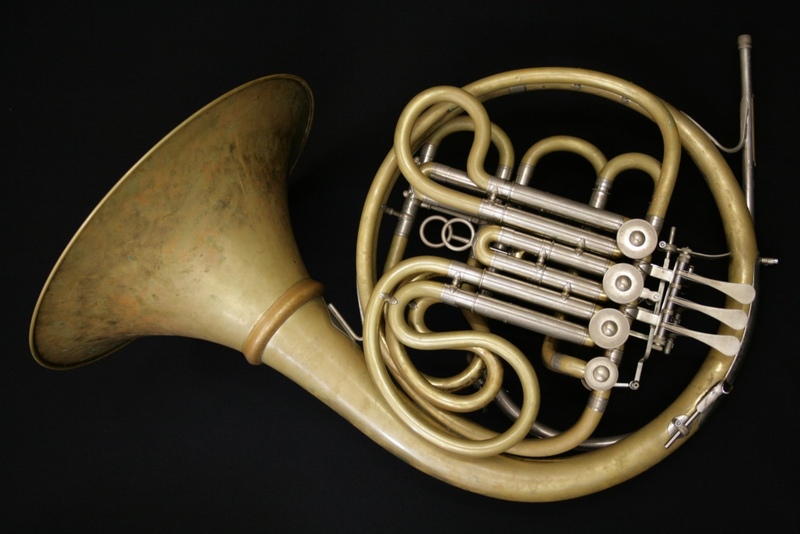 This one is an ‘Eastlake’ model dating from the 1980s. 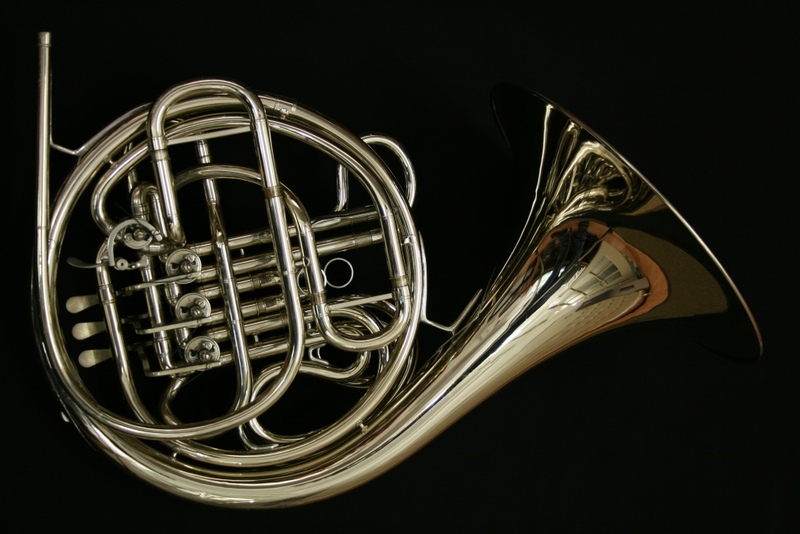 It is lacquered and in very good condition with a fixed bell and the original Conn case.